Your diet plays an important role in maintaining healthy kidneys. Our kidneys work tirelessly flushing out all the toxins from our body, maintain a balance of bodily fluids, regulating our blood pressure and helping in the formation of red blood cells. Therefore, you need to make sure that your kidneys are clean and healthy so that they can perform all these critical functions well. Here's how some diet tips can help you maintain healthy kidneys, especially if you are suffering from any kind of kidney disease. 1. Drink lots of water: Water helps in detoxifying the body and flushes out toxins. It is also one of the simplest ways to keep the kidneys clean. It dilutes the minerals that can cause harm and helps in their excretion. Drinking lime water helps in the filtration of blood, it really helps with kidney stones. 2. Reduce intake of salt, sugar and soy: The sodium in salt increases the calcium content in the body. Excess calcium in the body may lead to the formation of stones. Similarly, too much sugar absorbs more calcium and magnesium which also contributes to kidney stones. Soy and soy-related products may have a high content of oxalate that can be harmful for the kidneys. 3. 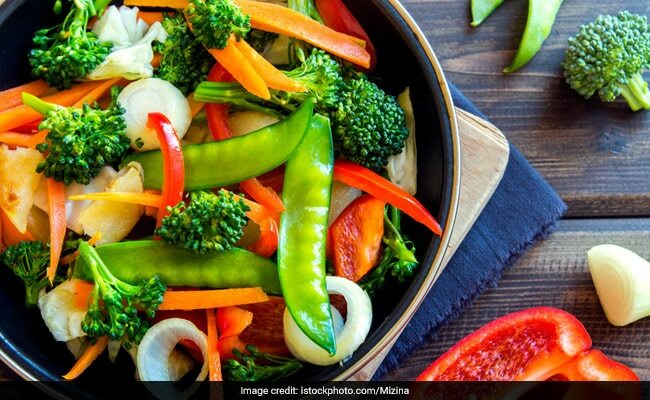 Eat more green vegetables and avoid meat: The minerals and antioxidants present in green vegetables reduce the oxalate levels in the body that can have a damaging effect on your kidney. Avoid consuming too much meat as it may contain harmful uric acid that can affect the functioning of the kidneys. 4. Eat berries and beetroots: Berries are a powerful source of antioxidants which help prevent the risk of kidney diseases. Strawberries, blueberries, raspberries and blackberries are great for your kidneys. Similarly, beetroots contain betaine which is an antioxidant that helps in the removal of calcium phosphate build-up and increases the acidity of urine. 5. Keep an eye on your phosphorus intake: Health experts and doctors have issued a warning against excess phosphorous in the human body claiming that it may increase the risk of chronic kidney disease. Foods that should be strictly avoided, or at least consumed in moderation include soft drinks, chocolates, tinned milk and processed meat. These simple diet tips and tweak can go a long way in strengthening your kidneys and thus, helping in relieving some of the symptoms of kidney disease.